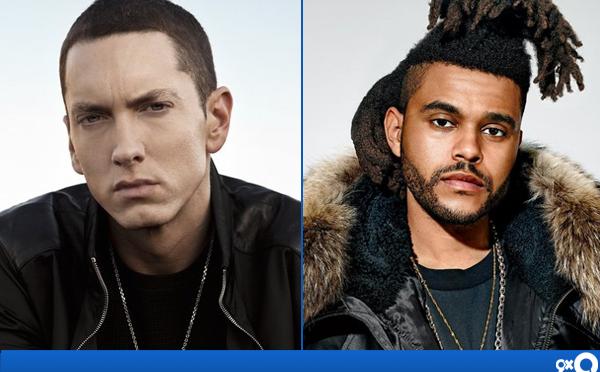 Covers Eminem covered the Weeknd’s ‘The Hills’! 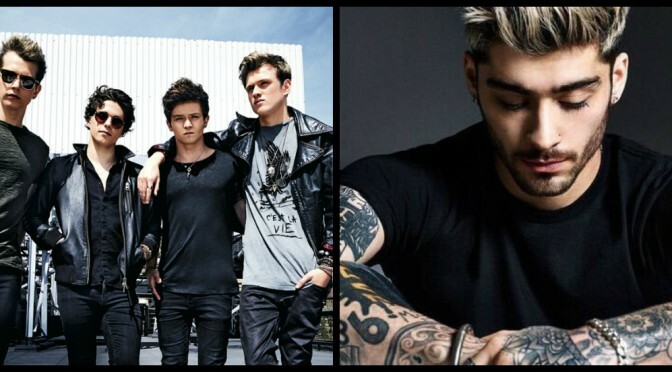 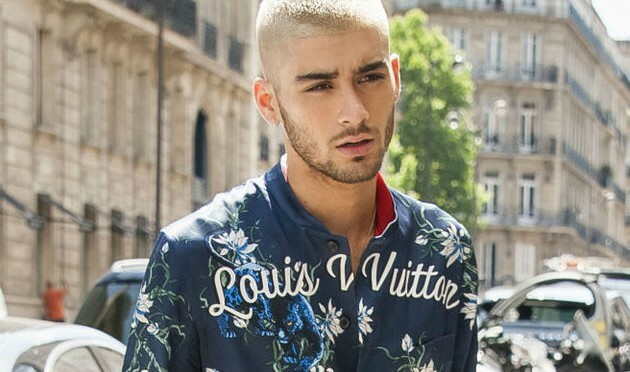 Covers The Vamps have covered Zayn’s Pillowtalk, & it’s awesome! 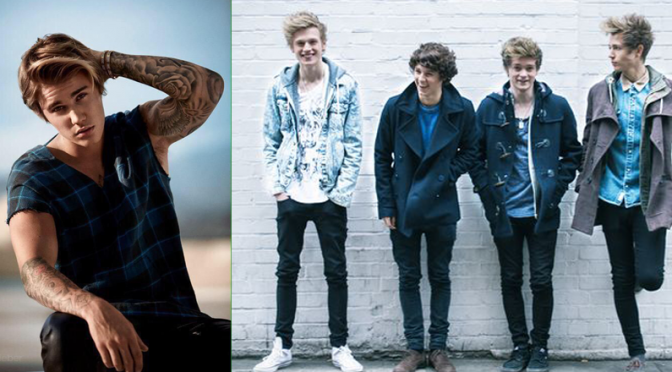 Covers The Vamps’ cover of Justin Bieber’s ‘Sorry’s is rocking! 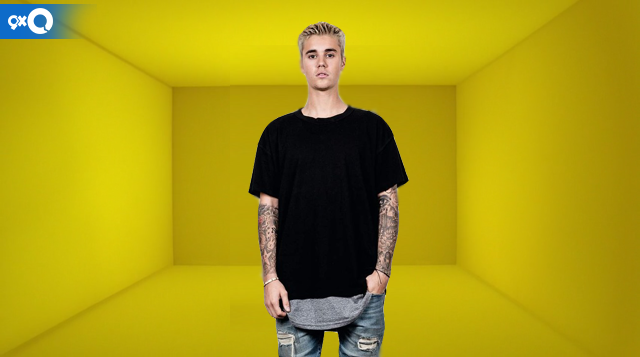 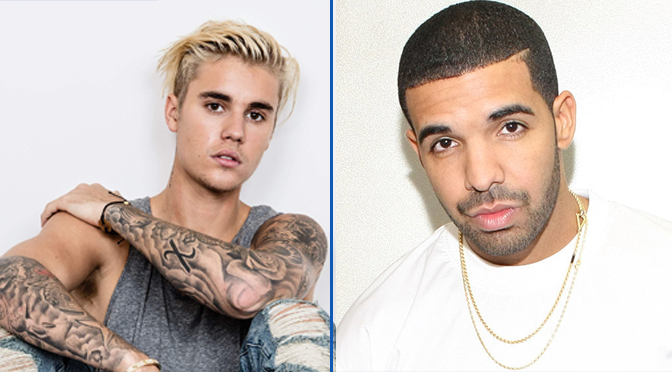 Covers Justin Bieber’s does his own of ‘Hotline Bling’! 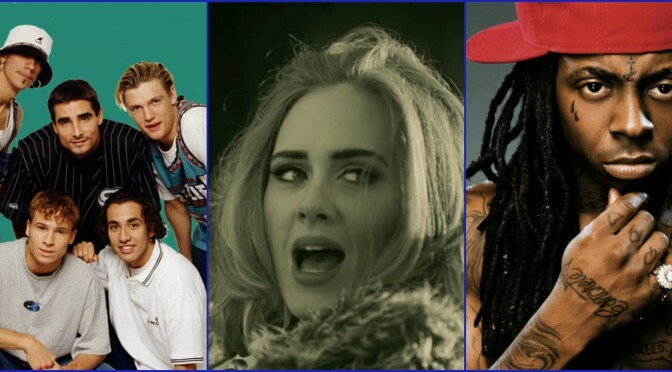 Covers Watch this guy perform ‘Hello’ in 25 styles, including Green Day and BackstreetBoys! 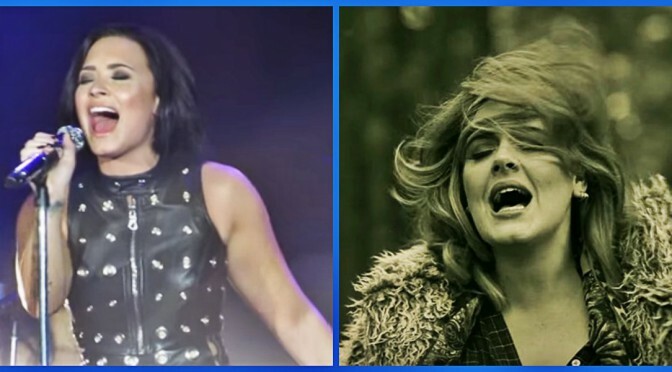 Covers Watch Demi Lovato’s powerful performance of ‘Hello’! 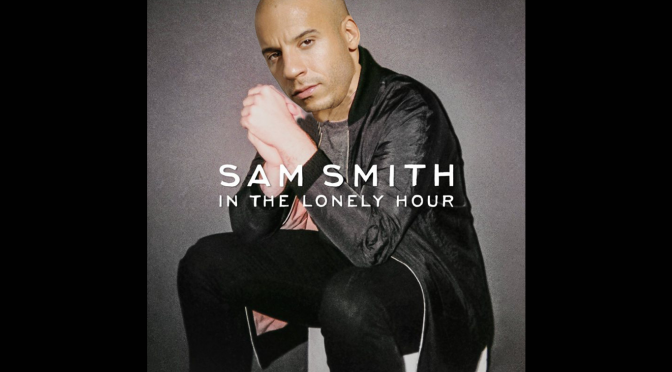 Covers Vin Diesel singing Sam Smith is something you need to see! 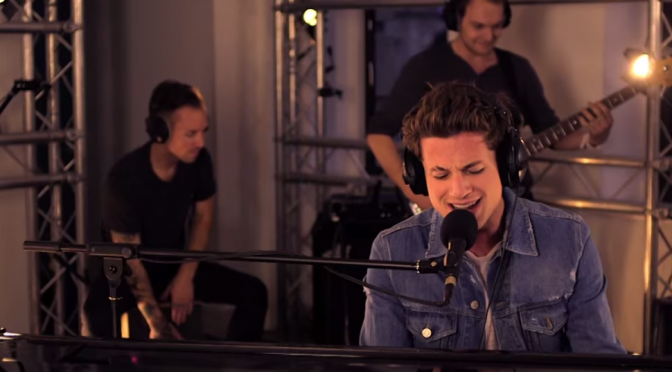 Covers Charlie Puth’s cover of ‘I can’t feel my face’ is too good to miss! 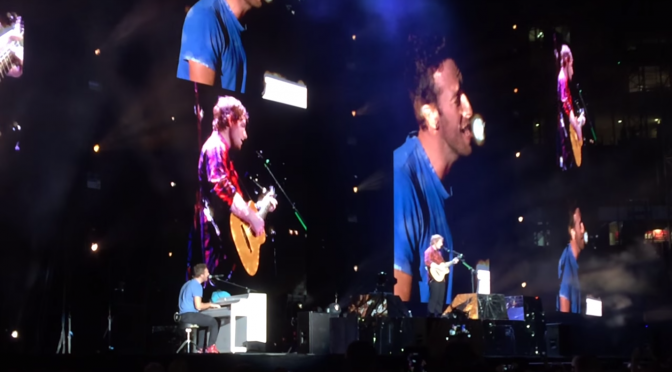 Covers Chris Martin & Ed Sheeran performing ‘Yellow’ is just perfect! 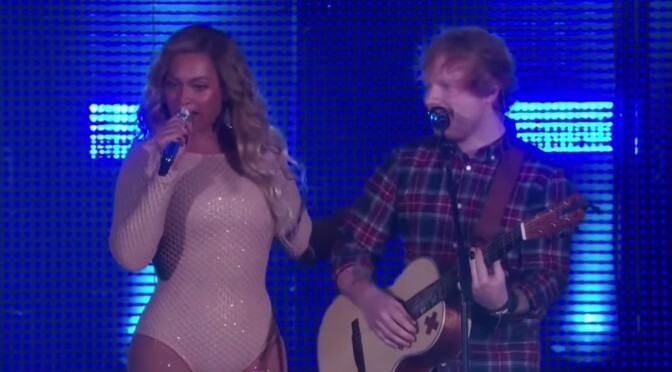 Covers Ed Sheeran & Beyonce perform a duet of ‘Drunk in Love’!